It's time to #GetYourRescueOn and show your love of rescue pets around the globe! 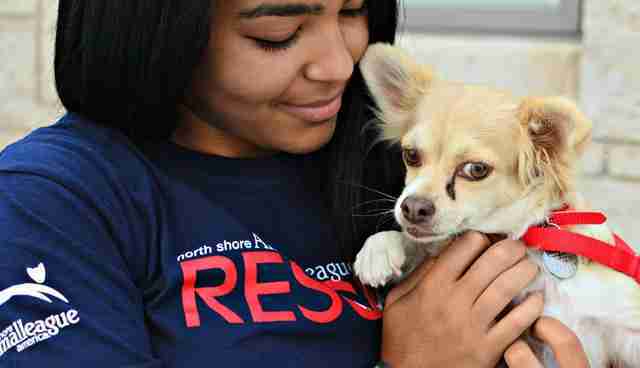 During the past decade, North Shore Animal League America has rescued, rehabilitated and adopted an average of 20,000 dogs, puppies, cats and kittens each year. 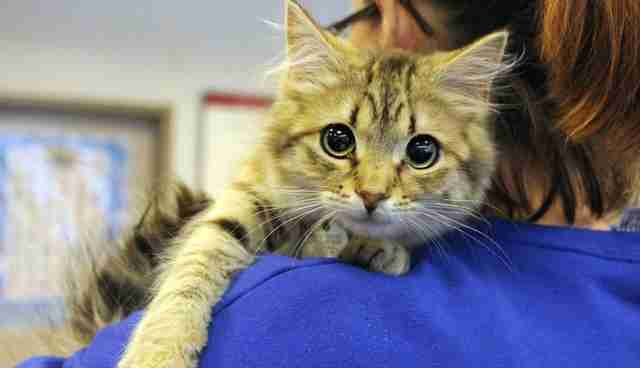 To date, we have saved over 1,000,000 lives, but there are thousands of innocent animals who still need our help. Why #GetYourRescueOn? Adopting a rescue pet from a shelter rather than other avenues means you are helping, and not contributing to, the pet overpopulation problem. The cost of adopting a pet at an animal shelter is usually much less expensive than buying one from a breeder or pet store. Breeders or pet stores sell pets with the incentive to make money, whereas shelters are focused on the animal's best interests. Often pets adopted from shelters have already been spayed or neutered. Most of them have also been wormed and vaccinated. Shelter pets have often adjusted to being around other animals. 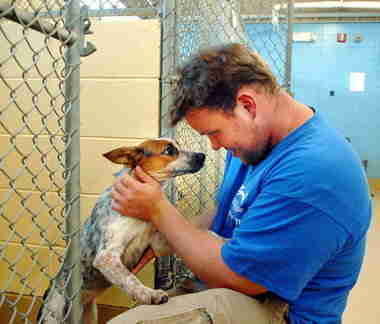 Get your rescue on and tell the world that supporting and adopting rescue pets is the only choice. Our symbolic Rescue Cuff is designed to help raise awareness for North Shore Animal League America's no-kill mission. In just three easy steps you can show your love for rescue pets and Get Your Rescue On today. Step 1: Go to GetYourRescueOn.org to get your Rescue Cuff. All of the proceeds will support Animal League America's no-kill mission. Step 2: Smile for the camera! Take a selfie with your adopted dog, cat, puppy, or kitten while wearing the Rescue Cuff. Step 3: Spread the word! 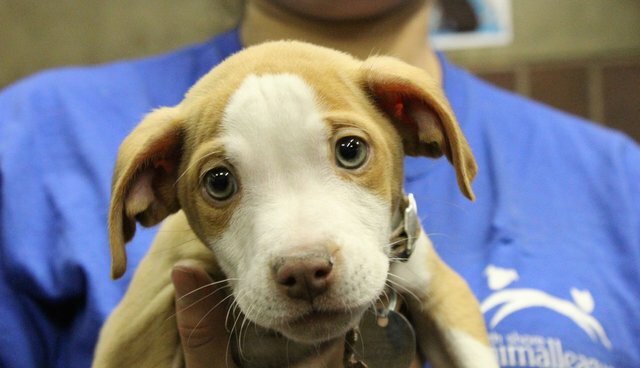 Share your photo on Facebook, Twitter and Instagram, and be sure to tag it with #GetYourRescueOn! What are you waiting for? #GetYourRescueOn today by adopting a rescue pet and spreading the word!